I spent almost a month in India, I visited some cities there, and when I was in Hyderabad, I had an opportunity to participate in a Design Sprint workshop presented by Googlers at UX Reactor. The purpose of the workshop was to show how Google conducts Design Sprints. What’s the meaning of it? 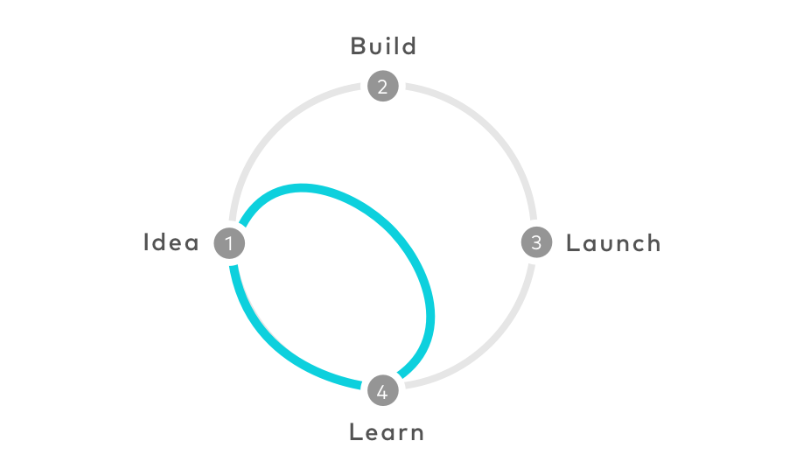 Design Sprint is a shortcut to learn without building and launching. It was created by Google Ventures about 5 years ago, and the Design Sprint framework is based on the understanding of Design Thinking. Design Sprint is a five-day process for answering critical business questions through design, prototyping, and testing ideas with final users and customers; basically, a way to solve design problems quickly. 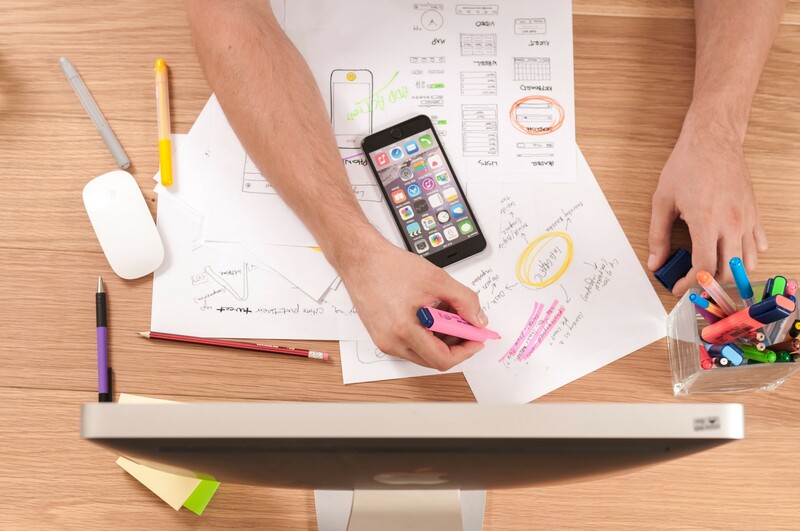 The Design Sprint is run by the Sprint Master who is in charge of the event, and also in charge of the team, leading them toward a much higher level of satisfaction and of deliverables. The primary goal of the Sprint Master is to identify the challenges the team should be solving and also invite the right talent for the Design Sprint. The Sprint Master starts defining the problem and after the definition of the problem is revealed, the Spring Master works in six problem-solving ways to resolve the challenge. Understand to be understood. The first part of the Sprint requires inviting the right people to share business goals, technology capability, and user need. The goal of this stage is to expand the understanding of the product/project. Anything is possible. Participants in the Design Sprint should explore all possible solutions to their user problems. Time to review all ideas and vote for the best options as a team. Prototyping and testing without investing a lot of time, money, or resources. Allows the team to learn different ways to design in a new form, but also hears each other’s points of view on their own designs. To inject speed in the development process. 📩 Hey you. 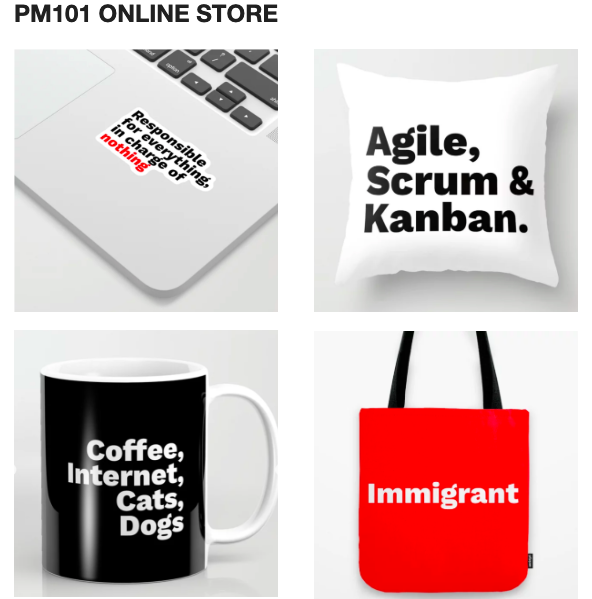 ⚡Join the PM 101 email list! Note: This post contains affiliate links and first-party promotion.